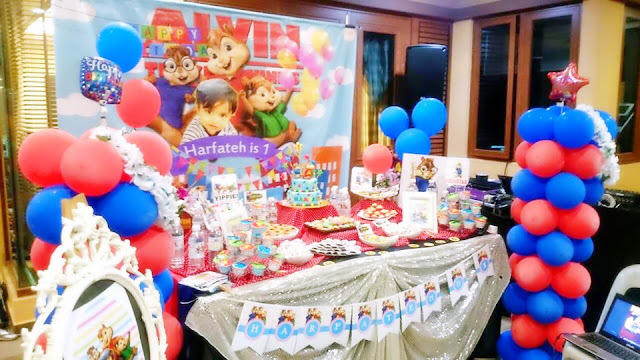 Let's have a peek at Harfateh's First Birthday Bash which was asking for a Hassle Free Package. 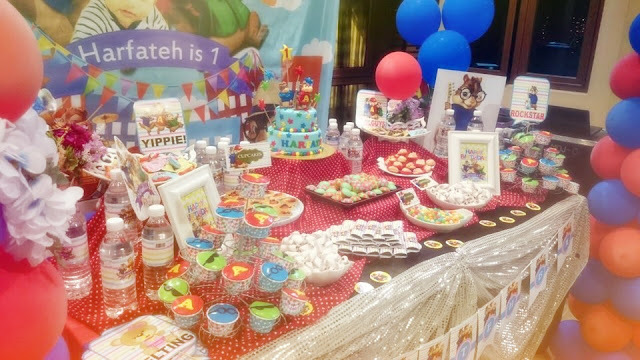 With our Hassle Free package, you only need to book the venue place and food catering, while the rest of party elements are taken care by us, from the cake to candy buffet, from balloon decoration to entertainer and not forgetting themed party pack for all kids! So if you are planning to do a housewarming, or organize a family event, or a makan-makan and activity session with friends and family, you can extend your invitation with your loved one's birthday celebration to add some fun. 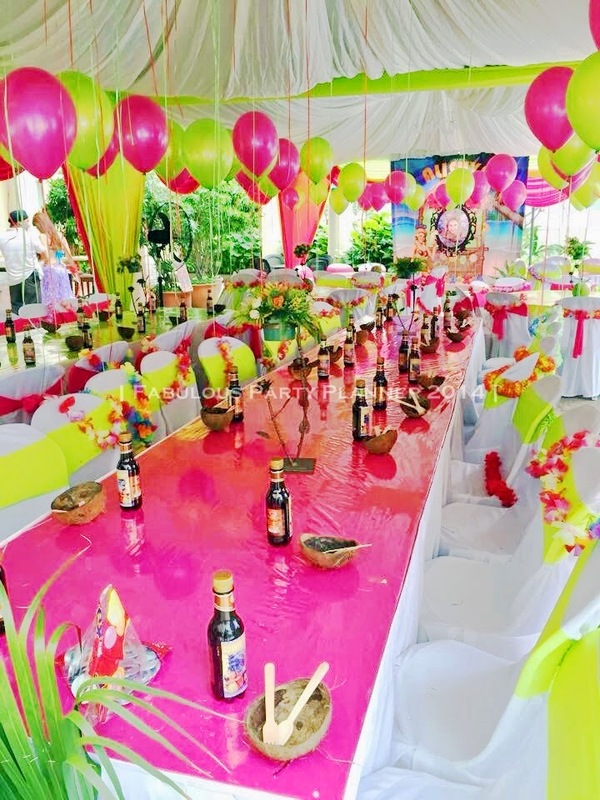 No more boring and dull parties, get us to help with your party planning and you can have a plenty of time to membawang with your buddies during the gathering party without having to worry about the flow of the event because our entertainer will be in charged to entertain and making sure everybody had their good time at your party! If you are looking for a themed birthday event for your loved ones, while you do not have much time to go through all the hassles and finding ample manpower to DIY, we can help you to make your dream party comes true. Once you have hired us, you can just sit back and relax, focusing more on your invitation and other human elements in fostering stronger ties between friends and families. 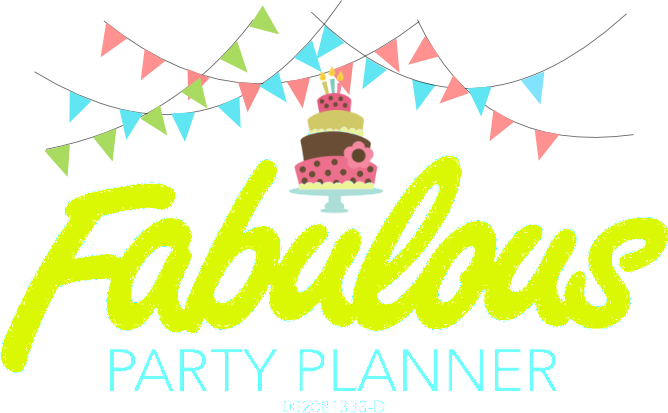 Please do not hesitate to fill up our RFQ Form on the above tab, or forward us your party details and inquiries to our email: hafissa@fabulouspartyplanner.co or whatsapp to +6019-3514833. 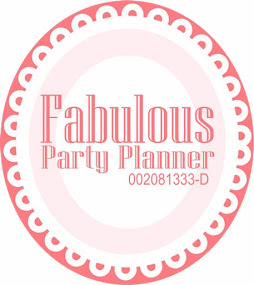 FABULOUS PARTY PLANNER has nothing to do with TOP PARTY PLANNER. 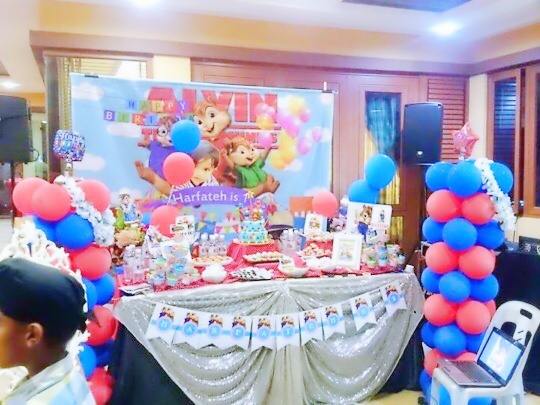 We are a decent and registered company since 2011, have been delivering countless parties and events to private and corporate bodies with strong track record. 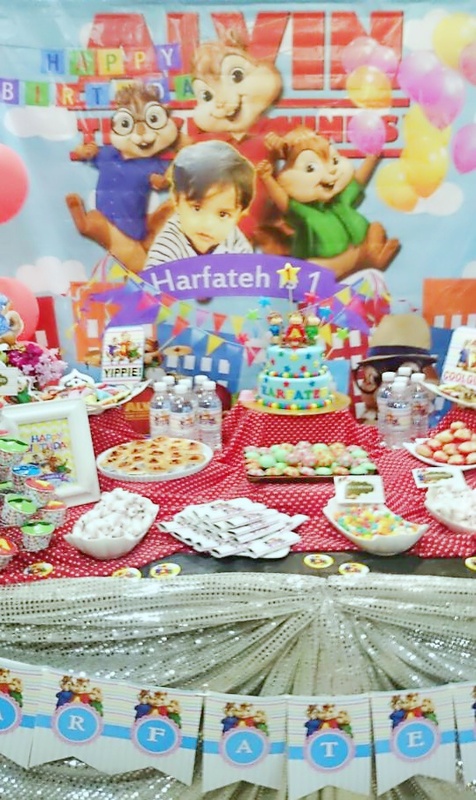 When dealing with us please make sure you are dealing with the real company owner Hafissa Kamaruddin because we have been receiving complaints about our old staff has been stealing owner's identity through WhatsApp - please follow up with a phone call to make sure you are really dealing with the right person. 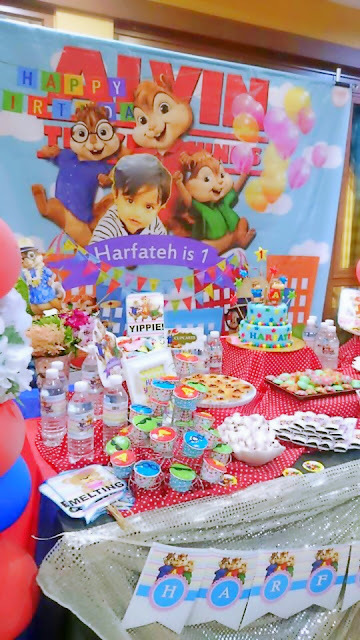 019-9067716 number has been misused by an irresponsible ex-associate, therefore please contact +6016-9507910 | +6019-351 4833 via WhatsApp for further inquiries.